Knowing how to build your own sample packs is the best-kept secret in most music producers arsenals, Beginners starting in music production can often take a long time to figure out the easiest methods a more seasoned producer might use to source their own samples. I completely understand! something that seems like it should be really easy is, in fact, proving to be really difficult! trying to figure out how to find songs for sampling can be a real struggle when you have no idea where to even begin. While mostly it’s down to just having a broad taste in music and sampling the tracks your mum and dad may have beaten into you during childhood, but in 2017 we all know too well there are plenty of ways to discover new content. Even with so many services in front of us, still, it begs the question how do you actually start? What the kids call old school today is totally different to what we defined it as throughout the 90’s and 80’s, it surprises me now if a teenager knows the theme to the fresh prince of bel air. With each new year births a new batch of aspiring young music producers and eventually I find myself answering the same question time and time again, how do you do it? the short answer is through E-Digging. While there are plenty of ways to get the job done, there are a number of variables you have to consider before going hunting for sounds. What kind of samples do you want? What are you planning to do with the samples? 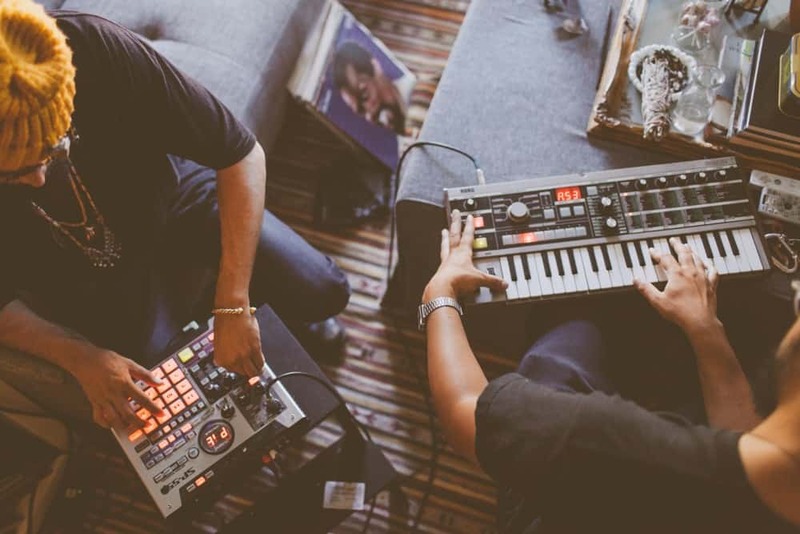 If your plan is to sell your music then you’ll have to go through the process of getting your samples cleared in order to avoid any copyright infringement. But if all you’ll be doing is making productions to show off to your friends you’ll be fine. As long as you aren’t making any money from it ol’e Mr law won’t come knocking at your door. Once you’ve answered both questions you’ll be ready to start sourcing samples and building your own sample pack! 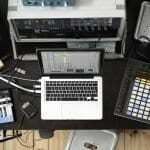 for the purposes of this guide, I’ll focus on a few places I go to that help me build epic hip-hop sample packs. YouTube reports that 500 hours of video is uploaded every minute to its servers, a huge portion of that is music, an easy way to find songs to sample is simply by choosing a genre and searching for a playlist. So, in this case, a common genre that is heavily sampled in hip-hop would be soul (Kanye we’re looking at you), when we search “soul playlist” we’re given 49,500,000 results, that’s a lot of music to dig through. If you don’t find anything worthy of sampling through all that choice, maybe your just being a bit too picky. Let’s say you’ve been listening to some 80’s or 90’s hip hop and want to sample the sample they sampled (wow that was actually difficult to write) but if you have absolutely no idea what the name of the song is a great resource to find out who sampled what is whosampled.com, just search the name of the song or artist and whosampled will give you a list of songs by the artist and the samples they contain. If you don’t know the name of the song you like, Shazam it. 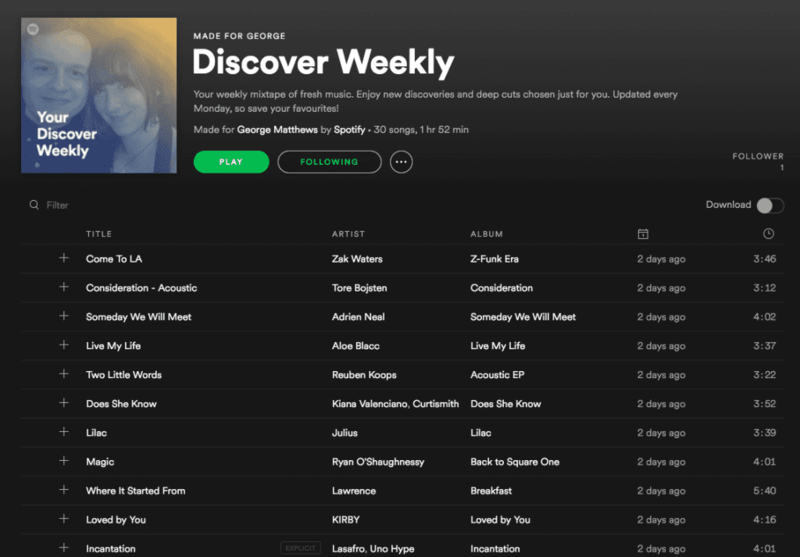 If you’re a Spotify Premium subscriber utilizing the discover weekly playlist is an absolute gem for finding songs to sample! Just search a genre spend some time listening to some songs and Spotify will splurge out new suggestions in that genre every Monday. Foley has been my favorite method for creating my own sounds for many years. Foley is a common technique of sound design used mostly in film and video but can also be used in your own music, buy yourself a field recorder like a Zoom H4n or a Tascam DR-40 go outside and start recording sounds around you. You may look like a fool for a second recording yourself banging on a dustbin but once your done take it back to your studio, modulate the recordings and see what you can make. 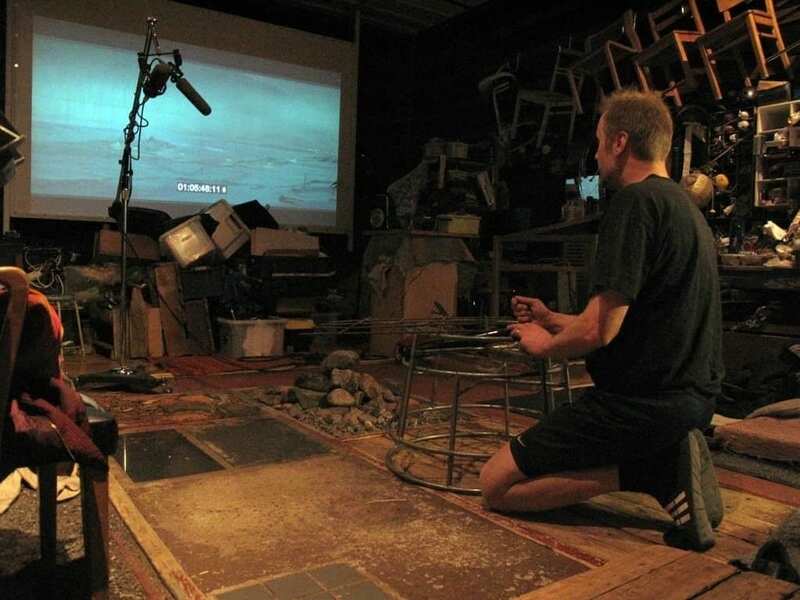 Foley sound can be great when used in any genre it just all depends on how adventurous you want to be with your sound design. If you’re new to Foley download a free Foley sound pack from the web and practice to see what you can do, the crazier the better in my opinion. 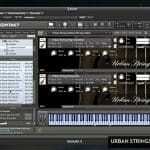 There’re plenty of ways to discover material for sampling, sadly some of the greatest are now dead methods! One of my favorites used to be crate digging through vinyl which people still use but has somewhat gone sideways ever since CD’s and streaming came along, my point is that the music is still out there and it doesn’t matter how you find it, just find it! *Sign Up Below to Gain Access to 85% of my best studio workflow hacks!